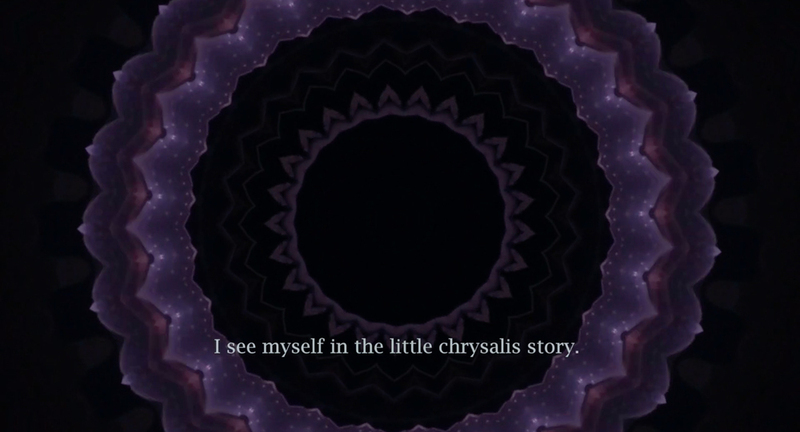 I see myself in the chrysalis story. 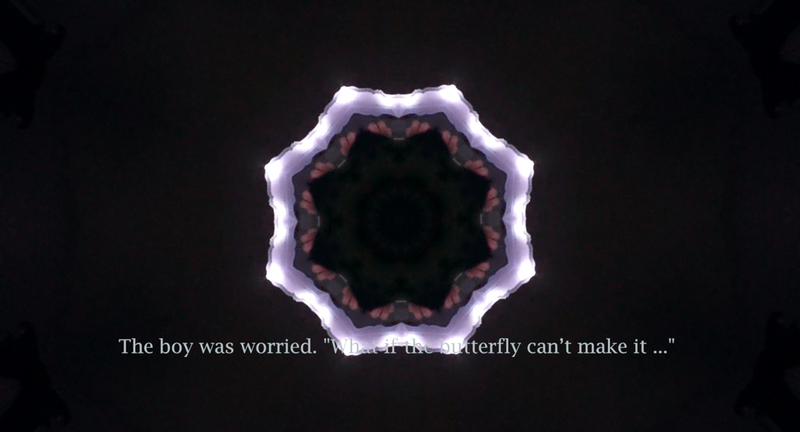 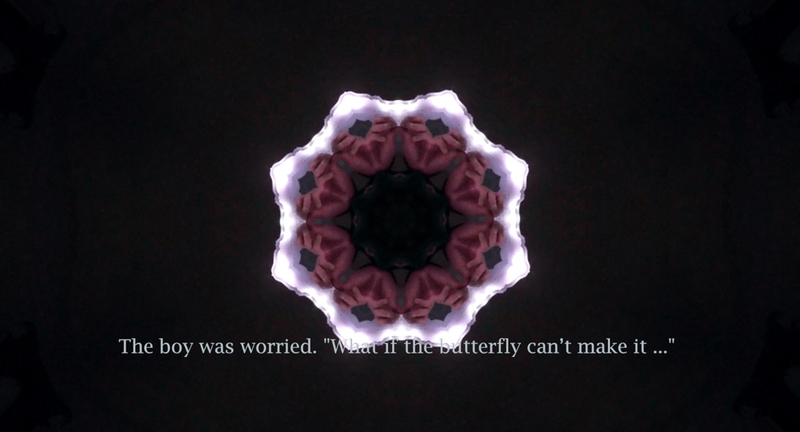 This video represents a dynamic hole, which means it shows a struggled butterfly in the chrysalis. 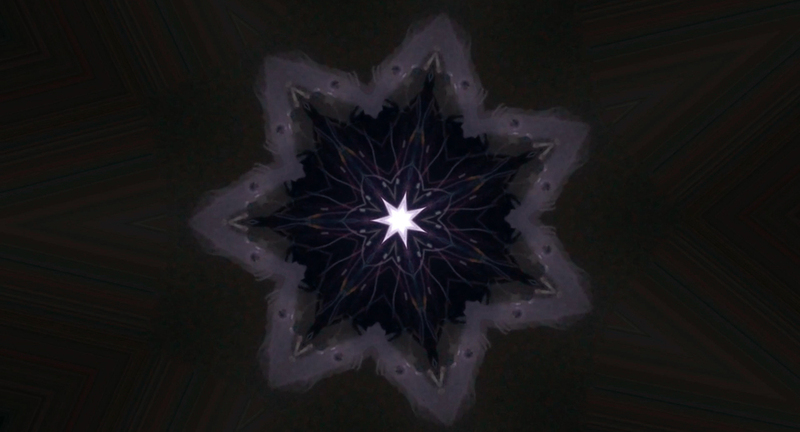 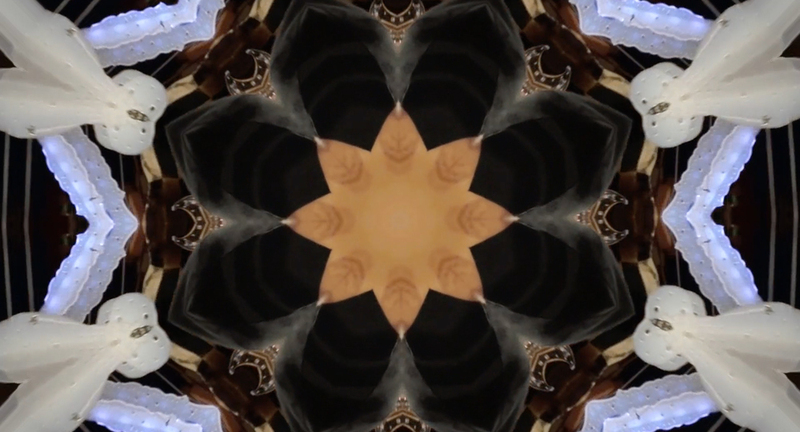 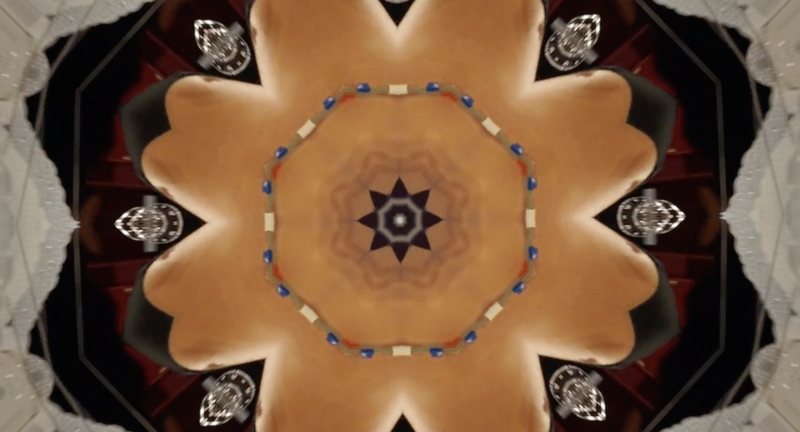 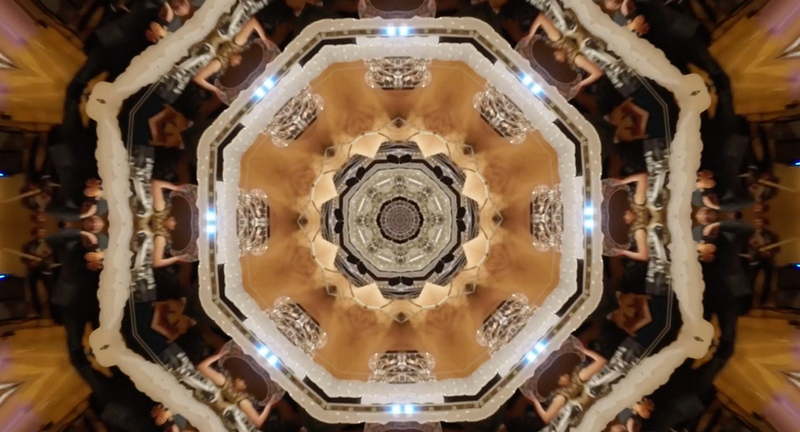 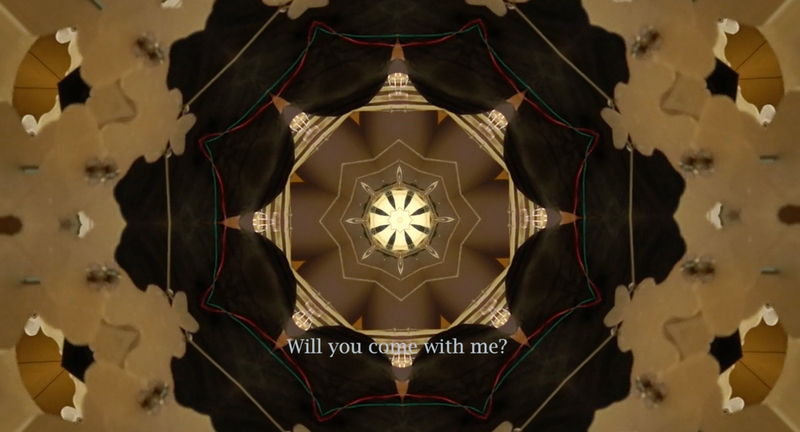 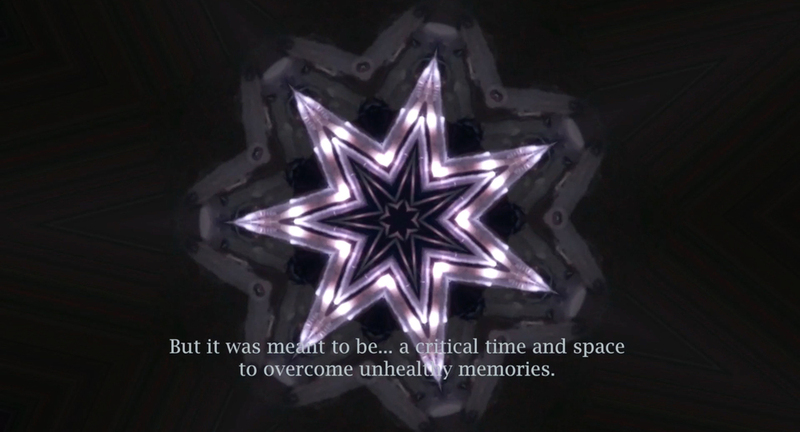 I integrated all my documentary videos into the kaleidoscope effects.